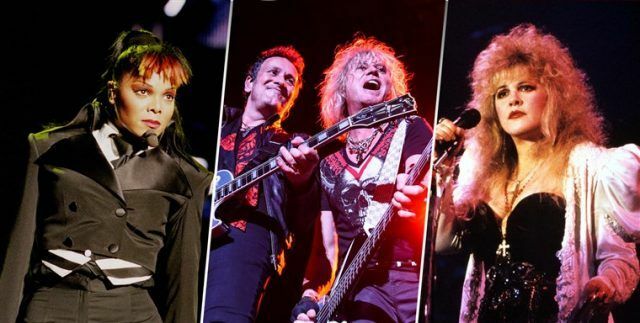 Want to see the 2019 Rock n Roll Hall of Fame induction ceremony? 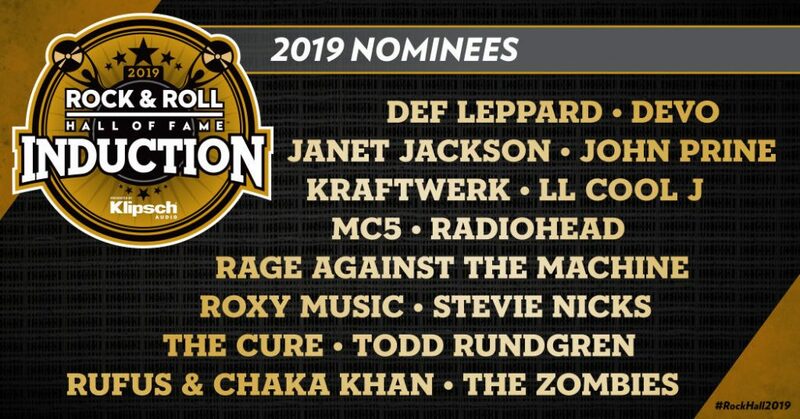 Would You Like to Attend the 2019 Rock n Roll Hall of Fame ? Each year, the official nominating committee selects a group of artists nominated for induction. Though this process is not public, visitors to the Museum can share which artists they’d like to see as a future nominee in Voice Your Choice. 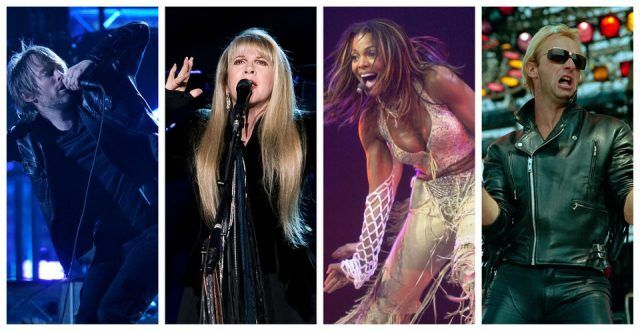 In 2018 fans submitted their favorite eligible artist picks over 65,000 times, and five of the top ten most popular choices were included on the 2019 ballot: Stevie Nicks, Def Leppard, Janet Jackson, Rage Against the Machine and Radiohead. 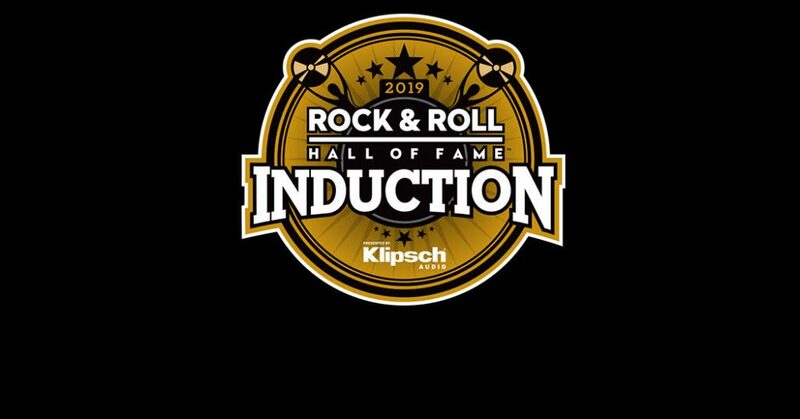 Official ballots are sent to more than 1,000 voters, including every living Rock Hall Inductee, artists, members of the music industry and music historians. 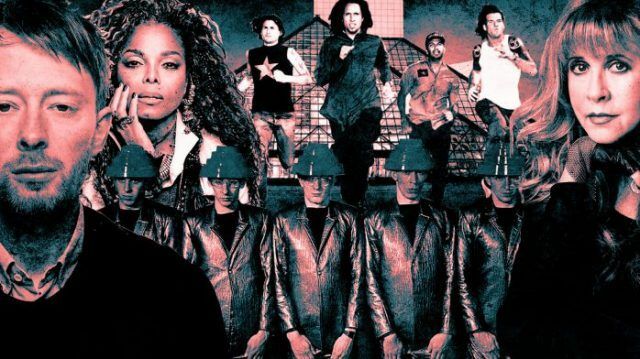 The top artists that receive the most votes become members of this year’s class of Inductees. Hot Sound Package, includes a premium reserved PL1 ticket, access to select artist rehearsals, pre-event cocktail hour, exclusive merchandise, collectible laminate and on-site event management staff. Gold Hot Seat Package, includes a premium reserved PL2 ticket, exclusive merchandise and collectible laminate. Silver Hot Seat Package, includes a premium reserved PL3 ticket, exclusive merchandise and collectible laminate. Bronze Hot Seat Package, includes a premium reserved PL5 ticket, exclusive merchandise and collectible laminate. Plus, if you are looking for red carpet access, or any other event surrounding the awards, let us know and we’ll do our best to arrange access. Can I get tickets to the show itself? We do have the ability to secure tickets to exclusive events, so get in touch with us with your request, and we’ll try and work our magic. When are the Latin Grammy Awards? The awards are usually held in November.